The bottom bin will let you store fruit and vegetables separately from other foods. This fridge is fairly big. We can recommend this mini refrigerator for those who can't find a place for a full-size fridge but need its functions and efficiency. The Igenix IG347FF offers great performance, featuring a separate freezer compartment and a pleasant backlight. 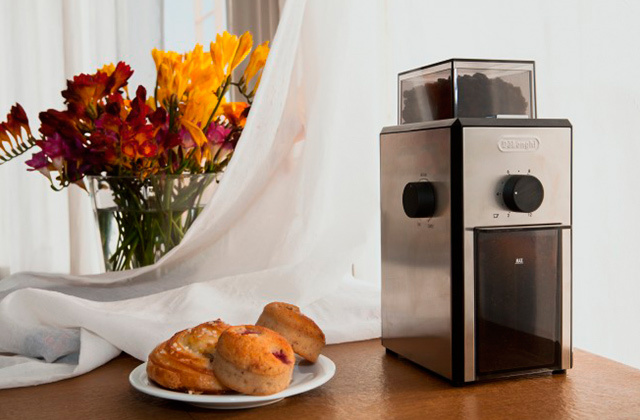 This model has a functional thermostat with 6 settings, so you can use this appliance for short- or long-term storage of food. The fridge is somewhat noisy. It's a wonderful compact fridge the elegant design of which will be a splendid addition to a kitchen or office. 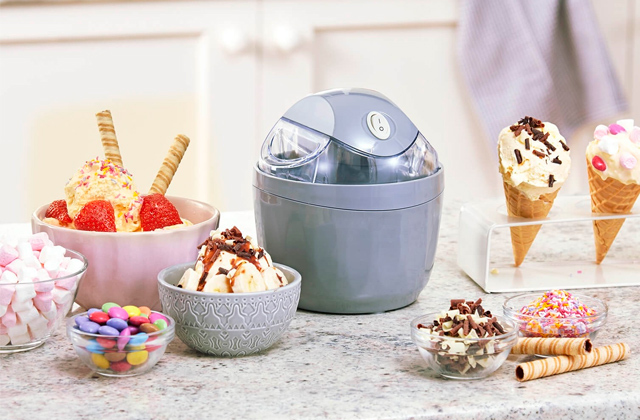 This is a great appliance to keep food and beverages fresh whereas a small freezer will provide you with ice cubes for cocktails. The special freezer design provides a great energy efficiency of the entire fridge. The thermostat takes quite a lot of space in the fridge. This is, probably, the best fridge in terms of volume/performance ratio. This compact refrigerator has all the necessary functions and needs no frequent defrosting, so it is even more enjoyable to use. 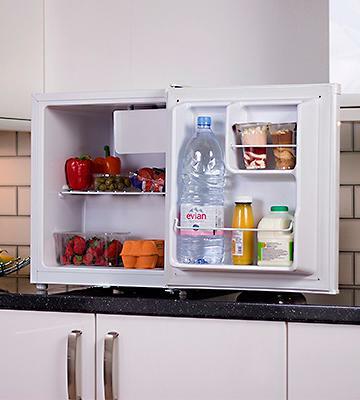 Apart from a compact size, the Caldura compact fridge has a small weight, so anyone can easily install it. 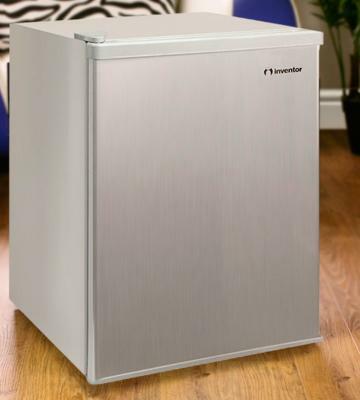 We recommend using this compact model in an office or any other room where a conventional refrigerator doesn't fit. Cool drinks and fresh food always at hand! 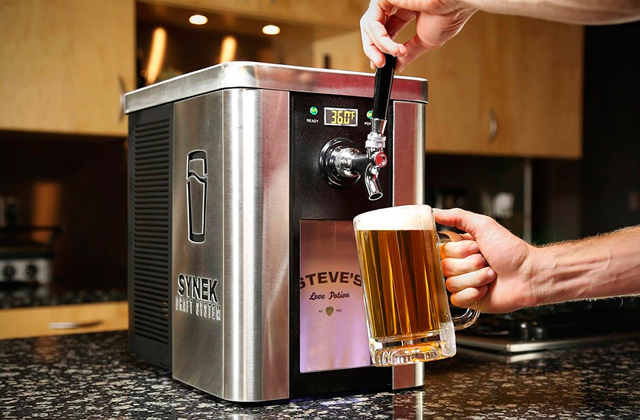 The door lock allows you to store alcoholic beverages in the fridge away from kids reach. You might need an extension cable since the cord is quite short. The Igenix IG3711 has an optimal storage capacity for hotel rooms or dormitories. 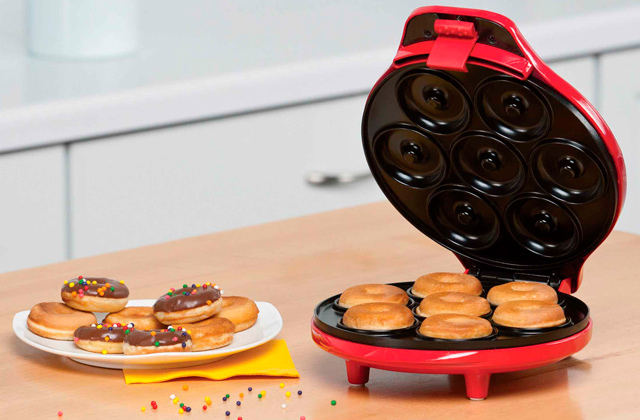 Enough to store all the food you need and even make ice cubes! Let's look at the compact refrigerator by Igenix. 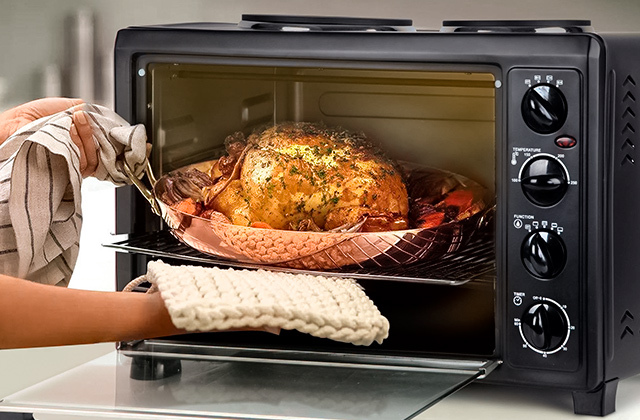 The IG347FF has a 96 L capacity and is able to contain quite a lot of eating. The fridge consists of two compartments, a freezer and a fridge itself. 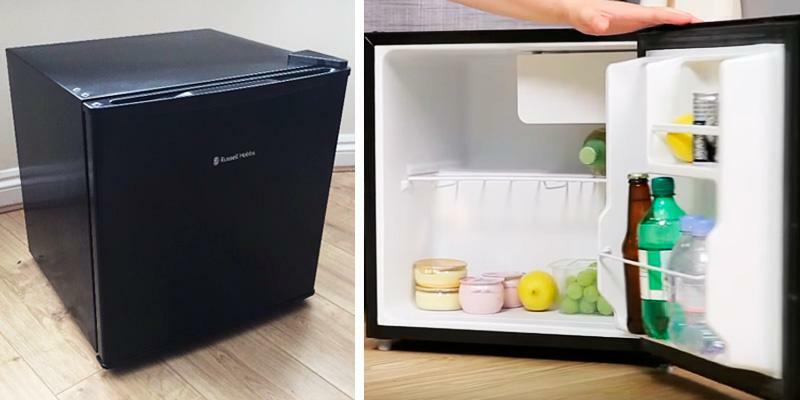 The fridge compartment holds 61 L and it features two removable shelves made of a hardened glass, a bin for fruit and vegetables, and a thermostat for temperature adjustment. The door features four plastic shelves that can be pulled out just like the glass ones for washing or placing bottles of water or soda on the fridge's door. Going up, we can see a 26 L freezer compartment for storing ice cream and ice cubes, as well as meat, fish, and various half-finished eatables. Also, the freezer door shelf offers an extra useful space for chilled food. Regarding the usability, the Igenix IG347FF features a backlight to quickly find the needed item when a room light is off. What is more, the door of this compact fridge is reversible, so you can put the door to either left or right side, and adjustable feet will let you align the fridge correctly. Besides the foregoing, the refrigerator has a thermostat to set the adequate temperature and prevent food from spoiling. It's no secret that a disagreeable odour may appear in a fridge, yet you can use a deodorizer to wipe it away. Concluding our review, we should say that the energy consumption of the IG347FF amounts to 168 kWh per year and it's pretty good for the fridge of the kind. Having explored the benefits of the Igenix fridge, we can safely recommend it to all people who seek a duly performing refrigerator for a tight place. Next, we are reviewing a compact refrigerator from Russell Hobbs. 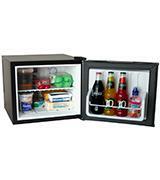 This is an RHTTLF1B model with the capacity of 45 L and the integrated freezer compartment. Underneath the freezer, you will find a wire shelf. The door also features two shelves that are able to hold one 1L bottle and three 0.5L beverage bottles at once. By the way, the wire shelf can be extracted to allow more place for bulky items. The thermostat is conveniently located near the freezer door, yet there's no backlight in the compartment and it's a bit awkward. The special tray is installed under the freezer to collect meltwater flowing from it after auto defrost. 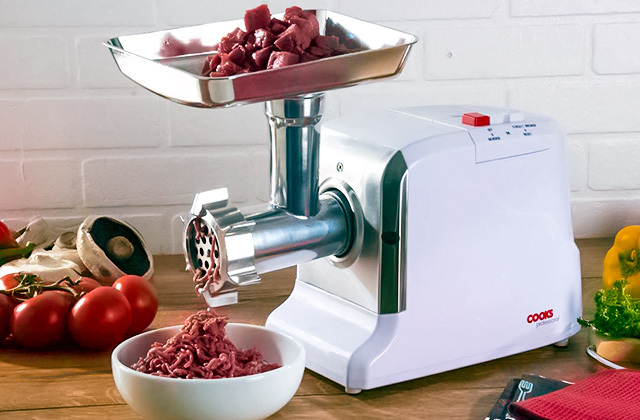 Indeed, some fellows of our reviewing team really like home appliances coloured out-of-the-way. That's why we picked the black model from three colour versions of this fridge. Apart from the black coating, the fridge is quad and looks like the world-known Malevich's Black Square. In general, the fridge looks quite unqiue and will vividly contrast with bright hues of your room. 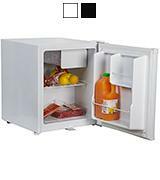 The manufacturer has taken care of the convenience and equipped the fridge with a reversible door and adjustable feet. The refrigerator has А+ energy efficiency class and consumes 110 kWh per year. Since the fridge's freezer has no ice tray, we suggest buying an additional silicone tray for making ice cubes. Finally, we reviewed a great compact refrigerator, which exquisite appearance will brilliantly supplement any kitchen or office. The Russell Hobbs fridge will keep your foodstuff cool and its freezer will yield the ice for revitalising water and fruit drinks. We are glad to bring one of the most energy saving compact refrigerators on our shortlist. Let's start with the fridge compartment that has a capacity of 67 L and contains two wire shelves and a small freezer. By the way, these shelves can be rearranged inside the fridge which is extremely convenient for placing large food items. The door baskets can hold four beverage cans and three 1L juice packs. Furthermore, you'll be able to arrange a mini bar in the fridge compartment by using a beverage organiser that will let you grab four cans or bottles at once. 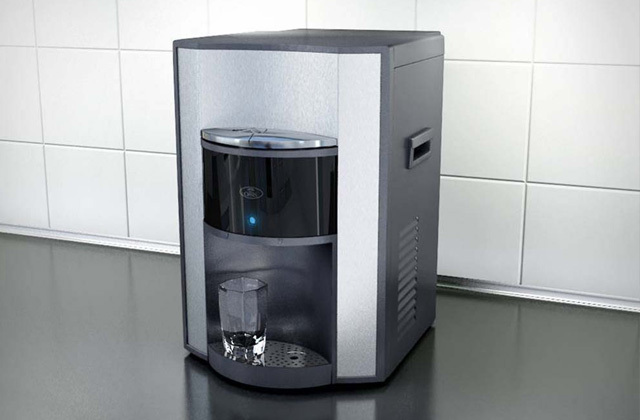 Since this compact fridge is defrosted automatically, it's been equipped with a water collection tray. Analysing the fridge, we've noticed that due to its own unique design, frosting inside the fridge goes evenly and without ice deposition. This option enables less energy consumption that makes 109 kWh per year on the whole. Besides, there's no real need to defrost it often. 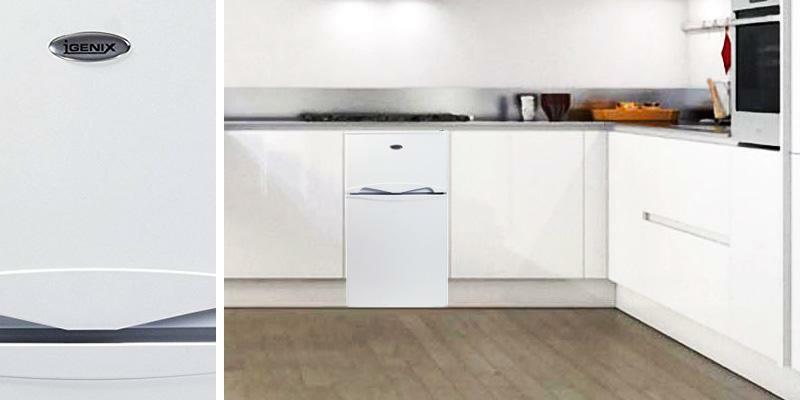 Speaking of conveniences, the fridge features a reversible door that can be opened to either side and adjustable feet that allow leveling the fridge on any flooring. So, this mini refrigerator by Inventor Appliances is perhaps the best by the correlation between capacity and efficiency. The fridge is fully functional and doesn't imply frequent defrosting, so you will surely like this model. 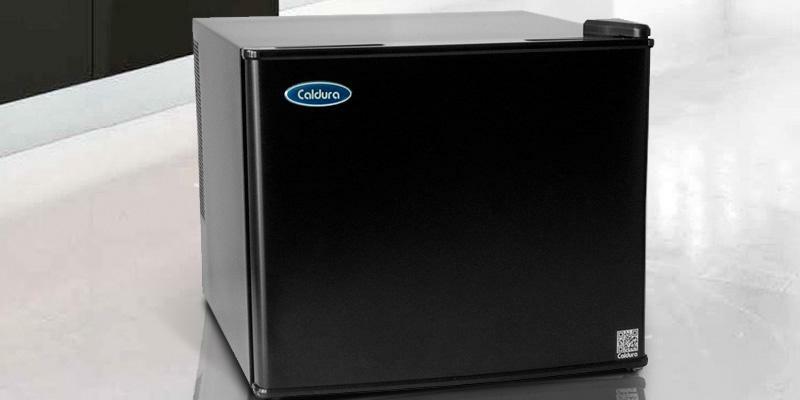 The Caldura Compact is one of the tiniest refrigerators as of today. 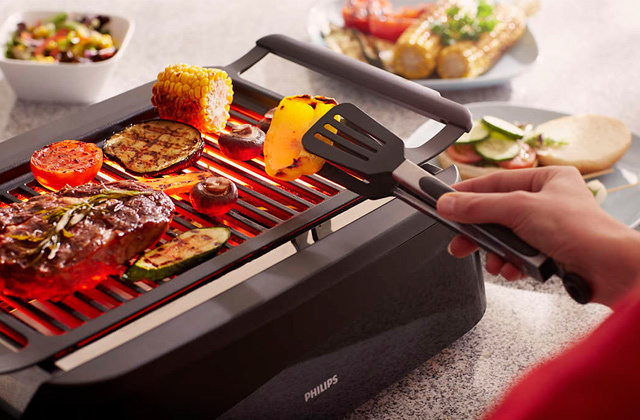 The fridge compartment holds 17 L and is designed for cooling at 10 to 5°С as the fridge has no freezer. 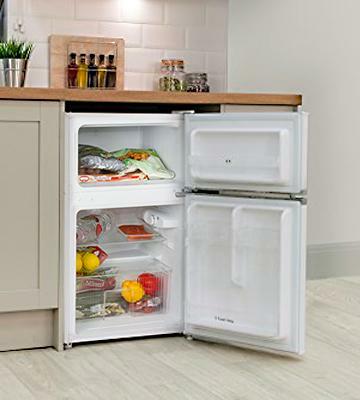 The fridge contains a removable wire shelf in the compartment and one more shelf on the door. 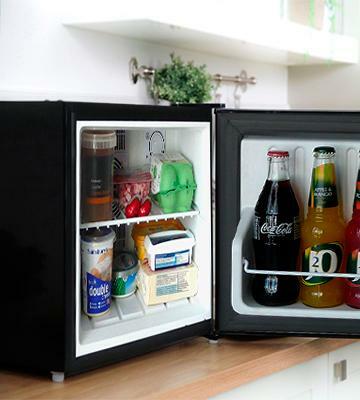 Generally, this fridge is designed for offices to keep a lunch or beverage bottles chill. Besides, the engineers painted the fridge black to mask it. If you've decided to buy this fridge, mind that its door opens only rightwards and it can't be reversed. 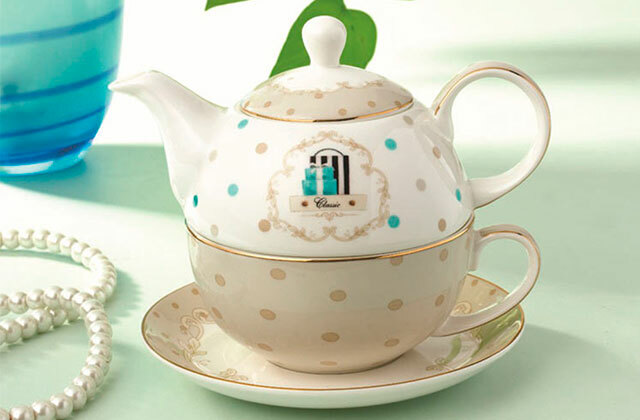 However, Caldura company offers a model modification with a lock, so, if you need to keep your food away from other people's reach, look for that one. By the way, you can also purchase a great set of containers for convenient food storage optionally. We were surprised with a low energy efficiency rate considering the small size of the fridge. Yet, this isn't dramatic anyway. Since it's got no freezer, you can plug it out before going to sleep and this way, reduce costs on your bills. When it comes to conveniences, we need to mention the weight of the fridge that makes mere 8 kg, and, of course, its overall small dimensions (it's only 385 mm wide). Thanks to this, installing the fridge doesn't require a lot of space and it can easily fit under your kitchen table if necessary. 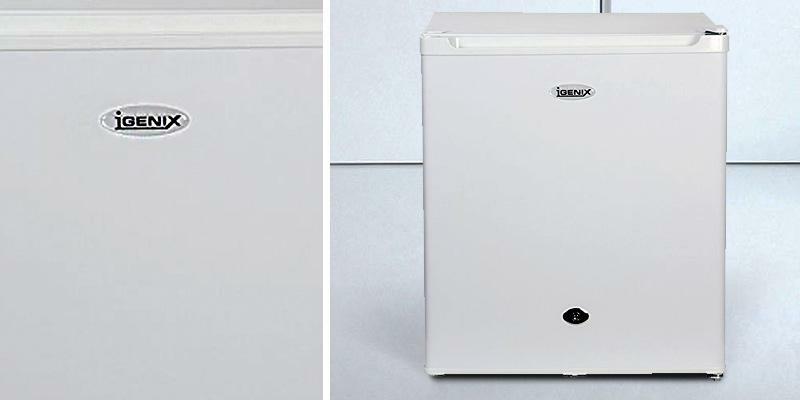 The Igenix IG3711 has a 47 L compartment accommodating a small freezer. 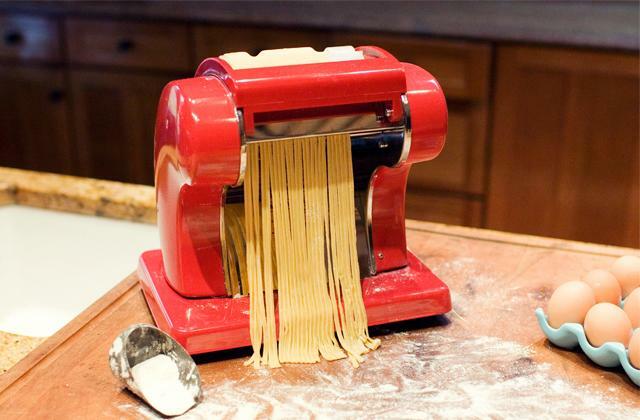 This appliance has a wire shelf for placing enough foodstuff. The door features two balcony shelves and one of them can hold a 2 L bottle. On the whole, the Igenix IG3711 isn't different from other models but the lock inside still makes the difference. So, the lock makes this fridge a better option for hostels or large offices where food is exposed to many other people. Alternatively, the fridge may serve pretty nice for households with kids as the refrigerator allows storing prohibited foods and beverages like chilly eatables or strong spirits away from their reach. 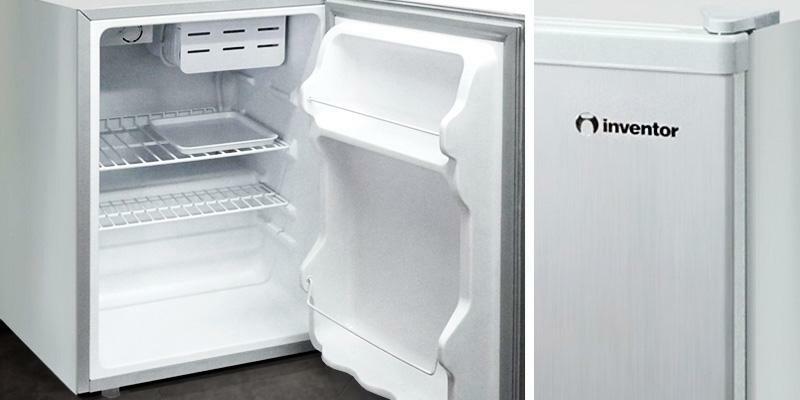 Additionally, the door of this compact refrigerator can be reversed while the feet are adjustable for installing the fridge properly on any surface. 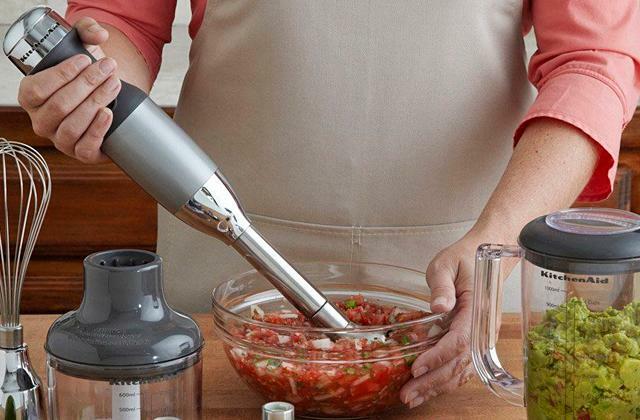 The cooling temperature is easy to set with the help of the built-in thermostat. The ice tray is, probably, the only item this Igenix mini fridge lacks, so we advise you to consider buying a silicone tray additionally if you'd like to make ice cubes for chilling cocktails on sultry summer days. We'd like to say that the Igenix IG3711 compact fridge will be a nice choice for anyone, particularly for hostelers or office employees who need a food storage appliance. What is a Compact Refrigerator? 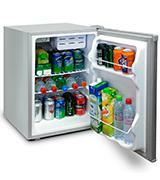 A compact refrigerator is a small cooling unit with a rather small capacity to fit tight kitchens, dorm and hotel rooms. Refrigerators of this kind are widely popular among students, bartenders and hotel managers who need to save some space and yet, set a fridge. Despite compact dimensions, these refrigerators are high-performing and provide sufficient cooling capabilities for proper food storage. So, if you need one, you’re lucky to visit our website. 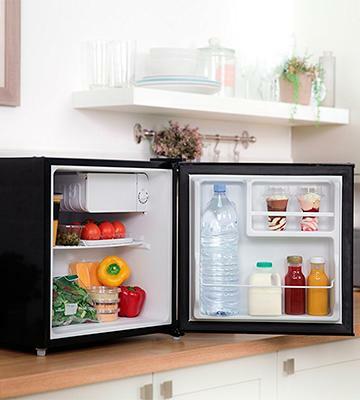 We’ve selected 5 best compact refrigerators for you to choose the one you need. If space is not an issue for you, you may also be interested in reading our review on side-by-side refrigerators. Also, you may pick one of French door refrigerators and consider built-in refrigerators. These are full-size refrigerators that can store plenty of food, enough for most average and big families. If you need a fridge for office use or you’d like to set one in a dorm room, it’s got to be pretty compact, so the smaller it is the better. However, the capacity will be smaller too, so you need to reach a compromise. 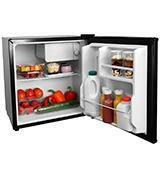 The average capacity of compact refrigerators varies between 45 and 100 litres. The next aspect which is worth your careful consideration is the convenience of use, which primarily depends on the number of shelves and drawers in a fridge. Consider their width and telescopic options. To be able to put a big bottle of water (or any other drink), the shelves in the main compartment should be removable. Pay attention to a freezer compartment (if provided). Isn’t it too small or too big, leaving you very little space for food storage? A defrost option, as well as a thermostat, is another important feature to take into consideration. 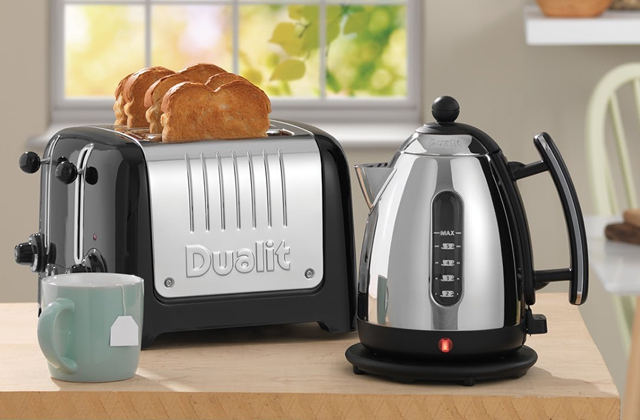 The first will save you from cleaning chores while the other one will help maintain the right temperature in the compartments. The other things that greatly facilitate usage are reversible doors and adjustable legs. The design of a fridge may also be important, therefore, we’d like to draw your attention to some major points related to it. The market offers a wide choice of colours to match any kitchen interior, yet white is still the most popular with customers worldwide. The majority of modern refrigerators are made of stainless steel so they serve for years and resist corrosion well. The maintenance of stainless steel fridges is simple as a pie. All you need is to regularly wipe its surface with a damp cloth. Take a look if a fridge is marked with the Energy Star label. If it is, it won’t consume as much energy as those which aren’t labelled. 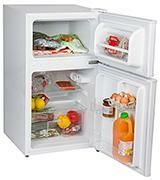 Modern compact refrigerators are also equipped with a LED backlight, Dry Erase Boards, and so on. 1. Mini Fridge Buying Guide, eBay. March 3, 2016. 2. Lisa Maloney Mini Fridge Buying Guide, ConsumerSearch. July 20, 2016. 3. Tyler Wells Lynch, Liam F McCabe Mini Fridge Roundup: Chilling in Your Dorm, Reviewed.com. August 7, 2013. 4. Patrick Alan What To Look For When Picking Out A Mini-Fridge, Lifehacker Australia. August 25, 2016. 5. Brendan Whipple Why You Need To Invest In A Dang Mini Fridge, The Odyssey Online. May 27, 2016.